Black Girl Ventures Turns VC on Its Head! 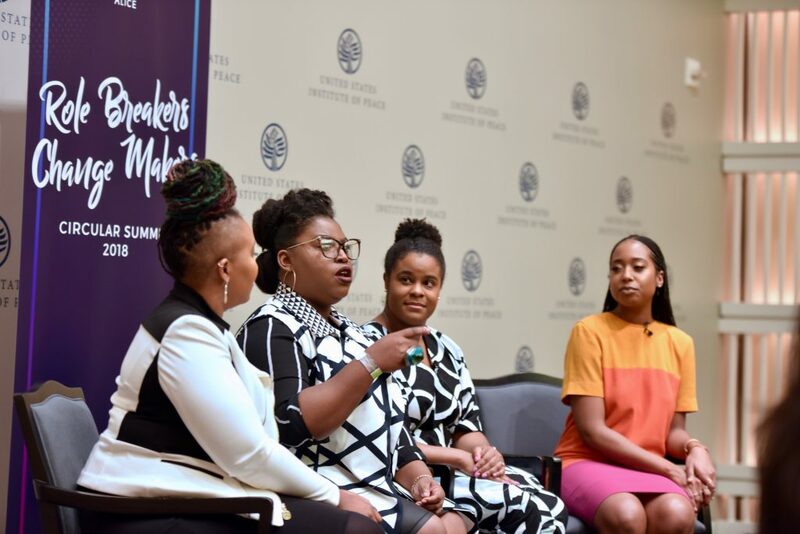 Black Girl Ventures is turning the venture capital market ON ITS HEAD! Normally, a venture capital firm provides CAPITAL to a startup company. But with Black girl ventures, its all different! Instead of giving money, Black Girl Ventures CHARGES admission to their pitch events. Then the audience votes the winner, and the winner gets a cut of the door fees. Say they have 200 attendees and each pays $20. So for signing up with them and giving them a cut of your stock, you have the chance to win $4,000. Well of course they have to take a cut out of that to rent the room and fund their own company. Not really sure how it all works. But lets just say you might get $5000 bucks. It’s not the same as landing 10 Million from Khosla Ventures, but hey, it’s a Black Thang! You go GIRL!